Join Fresh Relevance and 5000+ fellow peers at this inspiring two day- event jam-packed with powerful content, practical advice and the latest innovations on eCommerce. Workshop Presentation: Social Proof in Real-Time Marketing. Leverage the consumer's desire to be part of the conversation, part of what's happening and, of course, part of the good deals. Let's spend some time looking at just what social proof is, how it can work for your brand and examples of how you can get started. Book a consultation with us to create your individual Personalisation Strategy Framework. Tailored to your brand’s customer lifecycle and online customer journey and designed in a clear, usable way. 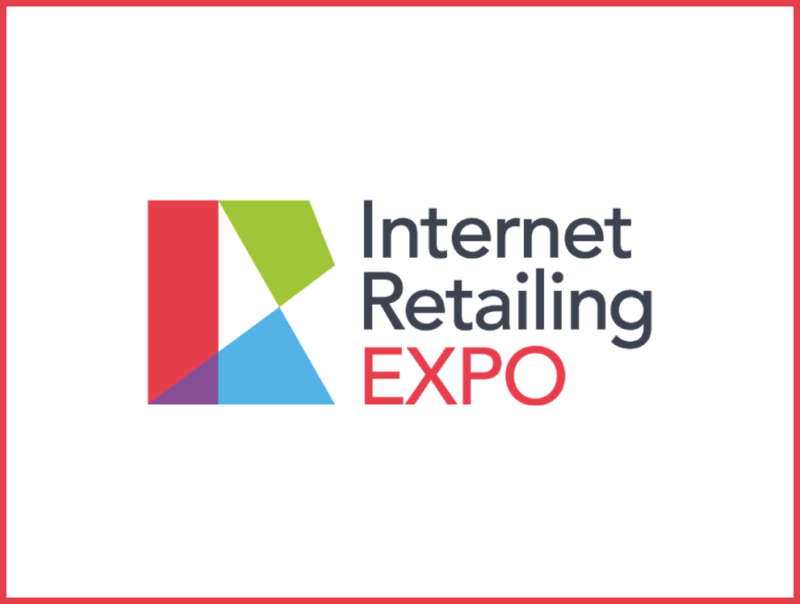 Add to Calendar 03/21/2018 12:00 AM true Europe/London Internet Retailing EXPO Join Fresh Relevance and 5000+ fellow peers at this inspiring two day- event jam-packed with po werful content, practical advice and the latest innovations on eCommerce.